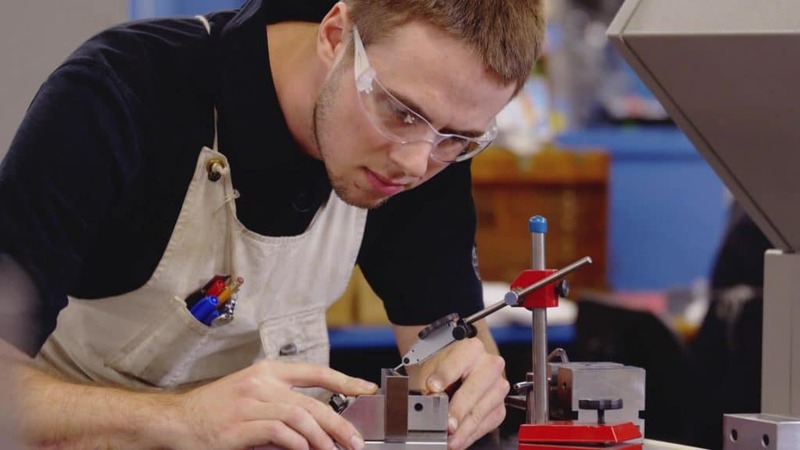 While 99% of manufacturers plan to increase their workforce over the next several years (according to The Connecticut Business & Industry Association (CBIA), there is a wide disconnect between the skillsets needed in today’s manufacturing and the number of well-trained people ready and excited to step into these jobs. 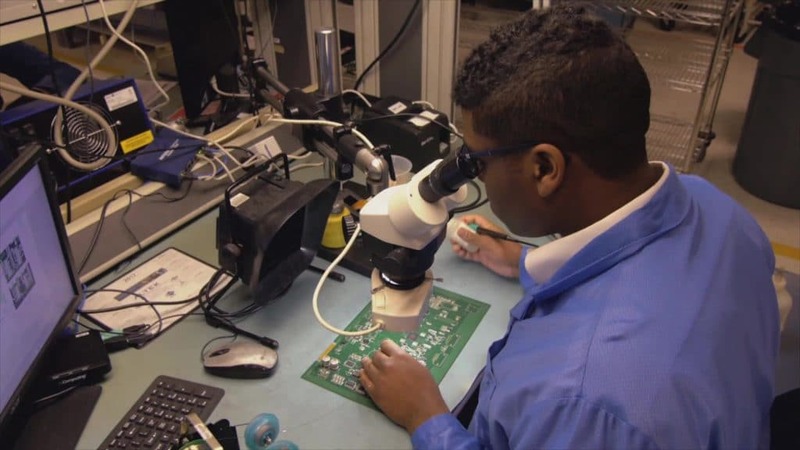 Connecticut must develop the talent to meet this growing need. 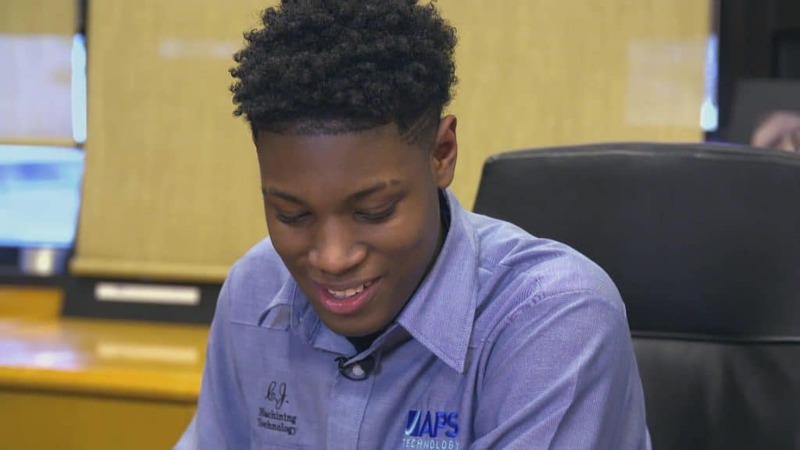 High school students considering career paths may not be aware of the full range of opportunities and choices available to them — or the possibilities to lead financially successful, satisfying lives that these careers can provide. 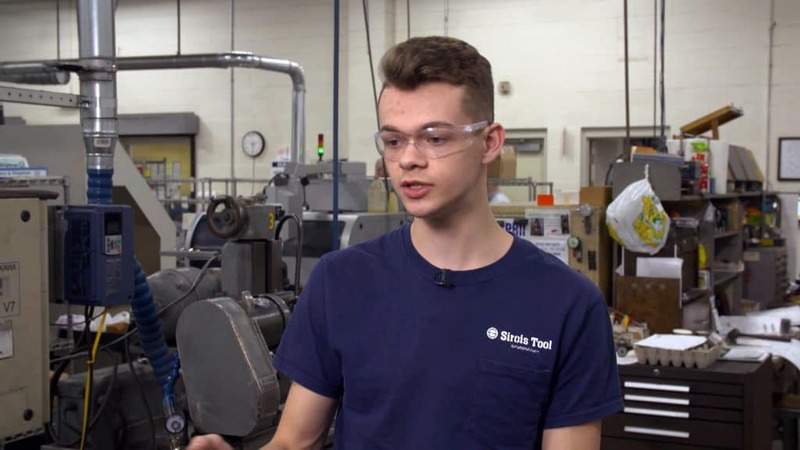 With the help of our generous supporters, Connecticut Public is telling these stories of up-and-coming young manufacturing talent in our new video series, "Making the Future." 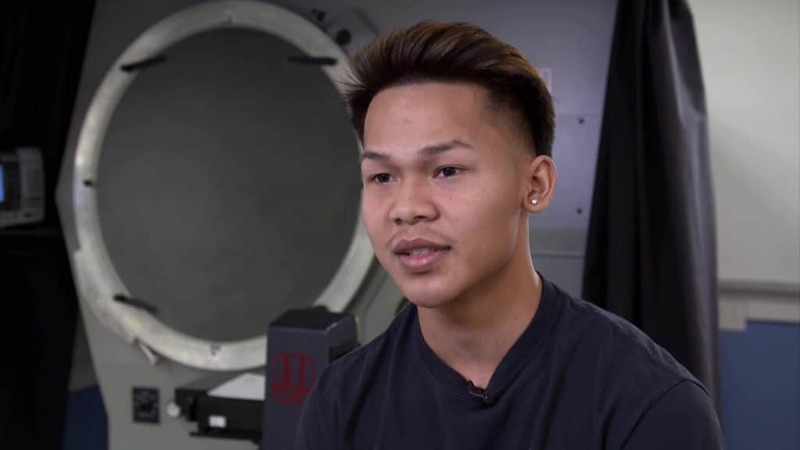 Connecticut Public is a participant in the Corporation for Public Broadcasting’s “American Graduate: Getting to Work” initiative to help highlight pathways to graduation and opportunities for career growth for America’s young people. LEARN MORE: Follow the links below to discover more information and resources for parents, students and educators. 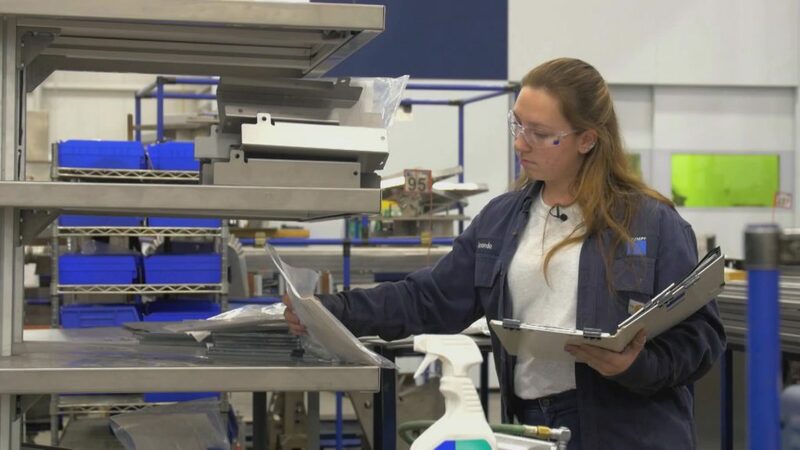 In Connecticut, there are extensive opportunities available to 18-25 year-olds for middle-skill, springboard jobs in industries that are specifically of high demand throughout the state. Connecticut Public is joining this national conversation by showcasing these industries and positions. We're showing “what” individuals are doing, as well as “how” and “why” young professionals are selecting careers in this evolving market. 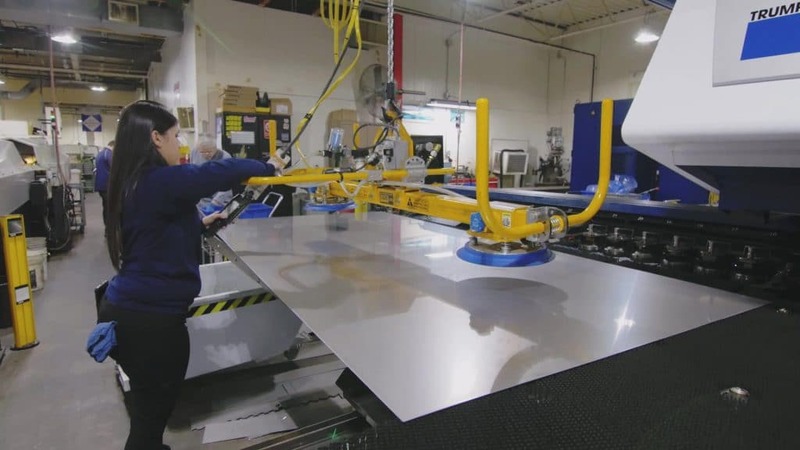 Recent data shows job opportunities in the manufacturing industry are growing, but employers in the field are struggling to find employees. 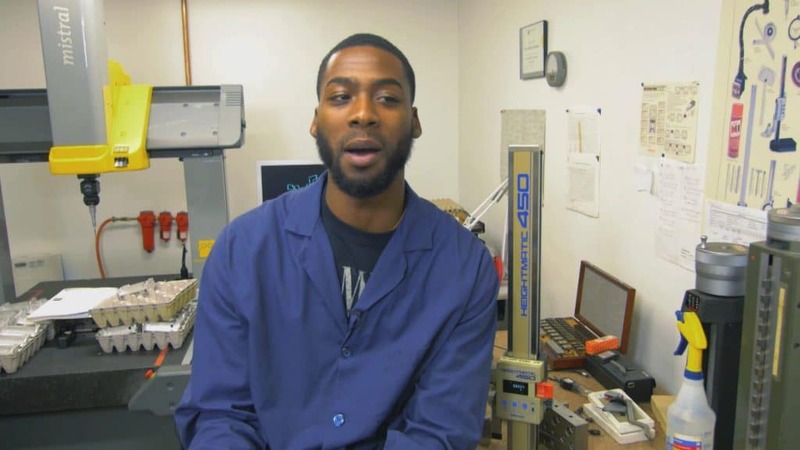 This project, produced by Connecticut Public Learning’s Media Lab interns, is an effort to identify specific reasons causing the gap between people and placement in the manufacturing industry.